What is a fob - Most commonly used HID cards & Fobs are used in places like apartment building, front door, car park & lift access, common area pool, gym & BBQ areas. 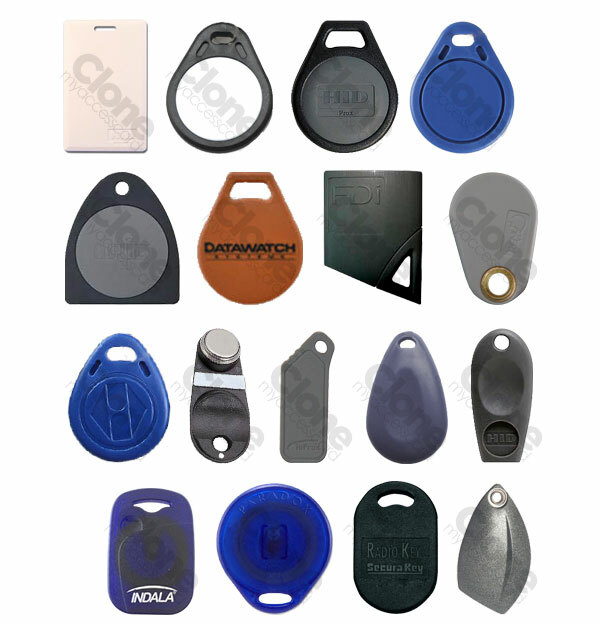 CloneMyAccessCard is a swipe card copying & key fob cloning service. 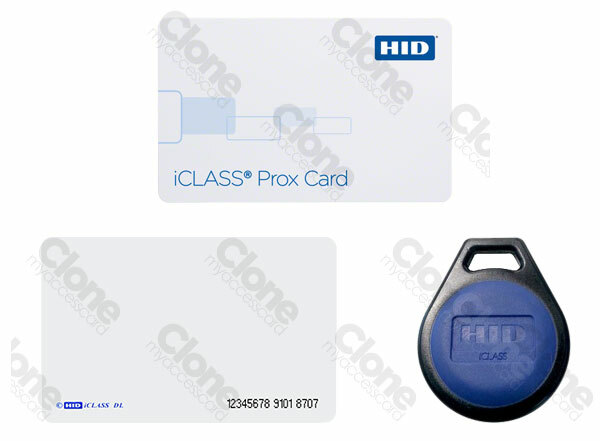 The most common types - HID/RFID, are used in many proximity card access systems. We copy the below card types, if your card is not listed in the images or if you are not sure of its type & frequency then please send us a photo & we will let you know if it can be copied. Most of the fob keys fall in the above category. In case we cannot key copy the type of access card you have, we will then give you a full refund. Please see our T&Cs page.